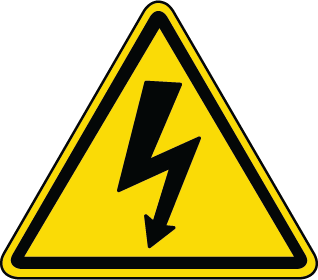 In the United States, lasers are regulated by the federal Center for Devices and Radiological Health (CDRH), a subsidiary of the federal Food & Drug Administration (FDA). The CDRH and the FDA, in conjunction with other agencies, help ensure that laser devices, from CD players to industrial lasers, can be used safely. The Glowforge Basic unit is a Class 1 laser product containing an embedded Class 4 CO2 laser and a Class 1 laser diode. Because the Class 4 laser is fully contained in a Class 1 enclosure, this laser product is designated as a Class 1 laser product during all procedures of operation. The Glowforge Plus unit is a Class 1 laser product containing an embedded Class 4 CO2 laser and a Class 1 laser diode. Because the Class 4 laser is fully contained in a Class 1 enclosure, this laser product is designated as a Class 1 laser product during all procedures of operation. The Glowforge Pro unit is a Class 4 laser product containing an embedded Class 4 CO2 laser and a Class 1 laser diode. It is designated as a Class 4 laser product. 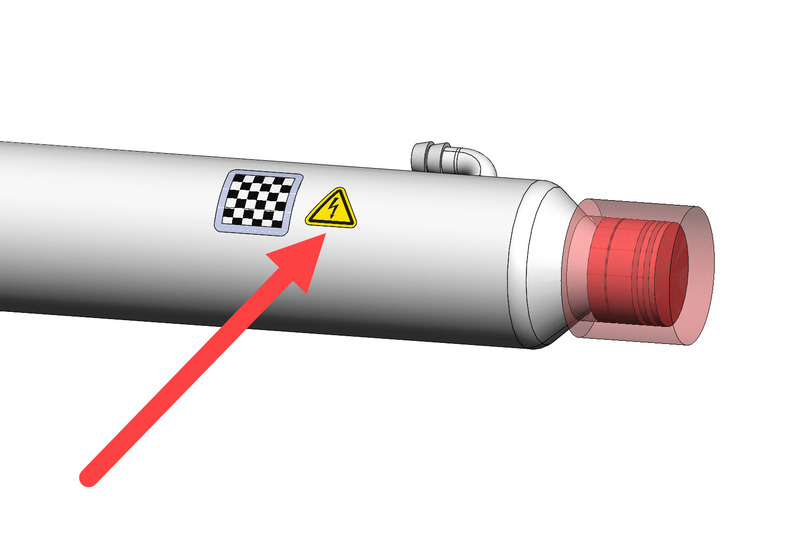 This label appears on the laser tube in the spot indicated by the arrow in the diagram below and indicates that there is a high voltage shock hazard.